Great News! 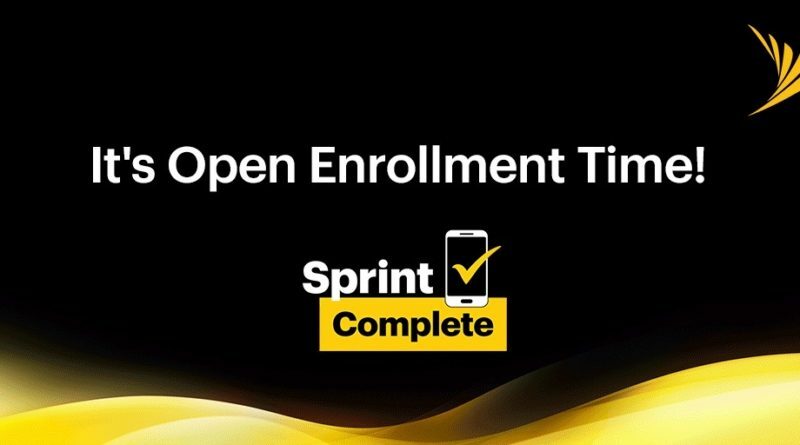 We are currently offering Sprint customers a limited time Open Enrollment window for Sprint Complete, the affordable suite of benefits designed to help you live your best digital life. 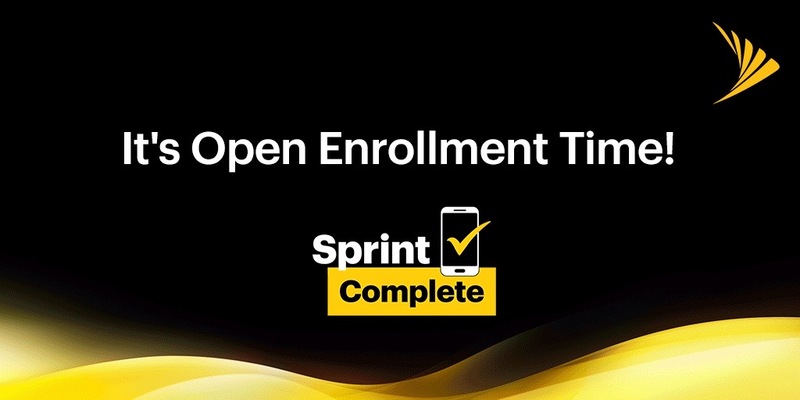 Typically, Sprint Complete can only be added within 30 days of device activation or upgrade. 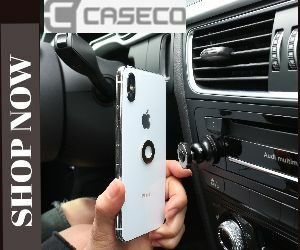 But for a limited time, as long as your device is in good working order and not in need of repair or replacement, you can live with no regrets and sign-up. Just how good is Sprint Complete? It’s awesome! Sprint Complete is the most comprehensive protection program in the wireless industry. Of the four major U.S. carriers, Sprint provides the largest in-store repair network with 450 Sprint repair stores and 260 Apple stores for devices eligible for AppleCare Services. Sprint Complete offers the most repair options, including in-store repair, on-site repair, and mail-in repair (select models only). Live Tech Experts: Reach a live, U.S.-based Tech Expert through the Sprint Complete app to set up your new device, provide virtually unlimited device assistance, or just help it run better. You can even schedule a smart home consultation. But don’t wait to #getcomplete – open enrollment is only available for a limited time. To sign up, visit a Sprint store or call 1-800-Sprint1. 1 Repairs only available for eligible devices, in select locations, subject to parts and technician availability and may be subject to the Accidental Damage from Handling claim limit. 2 Unlimited storage available with tiers 2-5. There may be limitations to the size of each video that can be backed up and secured.